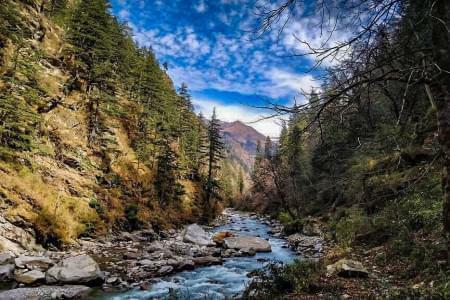 We are highly pleased to welcome you to the Himalayan ranges of Arunachal Pradesh, the land of the rising sun. 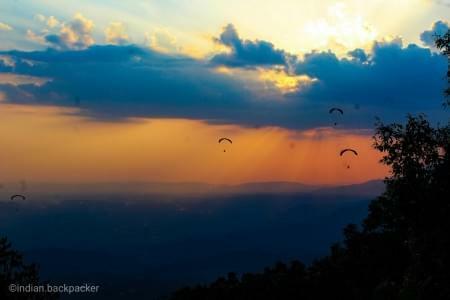 The picturesque landscapes of this place have taken a million hearts till date and yet counting. 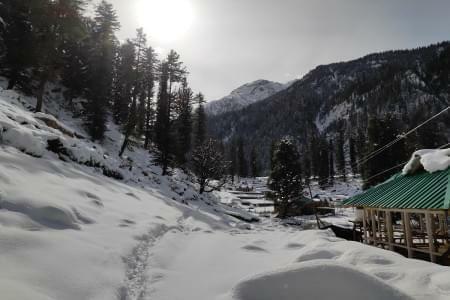 Right from the blossom of orchids to the snow-clad mountain peaks, from fully or partially frozen lakes to hundred meters high waterfall; this place is blessed with an abundance of breathtaking nature views. 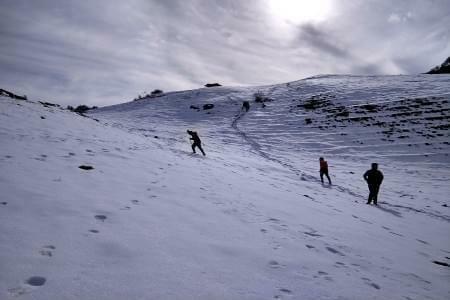 This journey will take you through braving heights above 16,000 feet above m.s.l., totally ragged and run-down in parts; completing the journey will itself become a feat to remember. On your arrival at Guwahati, proceed to the accommodation site where our representative will receive you give a brief description of the route which you will be riding for the next few days. Post breakfast, spark up your machines and start for the Thunder ride. On reaching the destination of the day, stay overnight into tents on the bank of the Kameng River surrounded by lush green hills. Here we arrange a riverside campfire to make your evening a delightful one. After breakfast, start for Tawang. While en-route, the landscapes will take your heart away. Make a pause at Sela Pass, which is located at an altitude of 13,700ft above sea level. And pay homage to the Jaswantgarh War Memorial and enjoy the valley view. 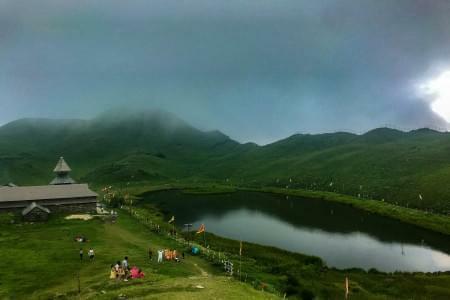 On reaching Tawang, check-in to the venue and get yourself refreshed. We will arrange an evening tea/coffee time for you at Café Suburb where a renowned local Lama will tell you about the history and significance of the place, and will also guide you for your next day travel track. Get back to the hotel and stay overnight. After breakfast, leave for Bum La pass on cabs. And your bikes will get serviced at Tawang on this day. 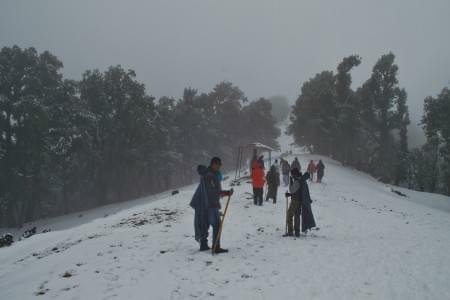 The Bum La Pass is located about 37 km away from Tawang, at the Indo-China border above 16,500 ft above sea level. The roads are mostly covered with snow. The road to Bum La is also a historical route; here in Bum La Pass one of the fiercest battles took place in the 1962 Sino-Indian War. On the way, also enjoy the beauty of the Heart Lake, the P. T. Tso and the Sangetsur Tso. Here “Tso” means “lake” in their local language. Way back to Tawang from Bum La Pass and reach hotel. Evening you are free for shopping and personal activities. 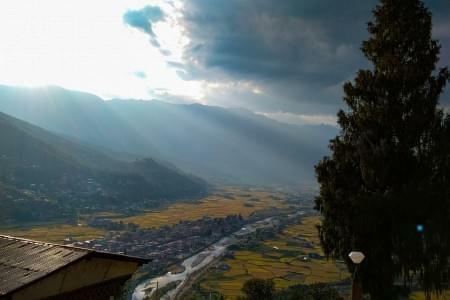 Tawang Valley is dotted with monasteries and stupas. One can spend a whole day visiting monasteries in Tawang. Post breakfast, visit the Tawang Monastery, known in Tibetan as the Galden Namgey Lhatse, it is the largest monastery in India and second largest in the world. Then visit the Urgelling Monastery which is the birthplace of the 6th Dalai Lama (born Tsangyang Gyatso). 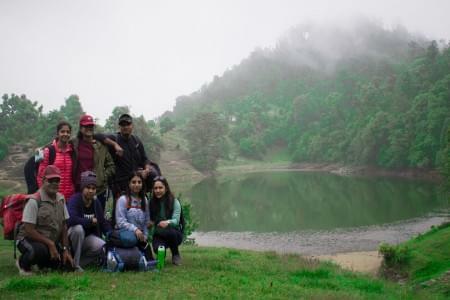 After breakfast set out for Dirang and en-route visit the Nuranang Falls at Jang which is a 100 meters high waterfall and Apple Garden, Kiwi Garden, Kameng River at Dirang and stay overnight at our campsite. And not much far below, you will see the roaring Kameng River. The experience cannot just be explained in words. Come and feel it. This day, after breakfast, we will take you to Thembang Heritage Village which has been identified by UNESCO as a world heritage site village. Here you are going to have an experience of proper traditional Monpa Houses built of stones. In the evening, we will arrange cultural dance by local group. Local wine and bonfire will also be there to add some spark to the evening. After breakfast visit the Dirang Monastery and continue your return journey towards Guwahati with a bunch of fresh memories which can be cherished throughout the life span. On reaching Guwahati, meet our representative and share your experience and you may get a chance to get featured in our magazine or online blogs. Though it will be the end of this trip but your journey with us shall continue forever. ENTRY TICKETS TO ANY TOURIST PLACES. ANY EXPENSE OF PERSONAL NATURE LIKE; TELEPHONE, LAUNDRY, MINERAL WATER, SOFT/HARD DRINKS, etc. 1. Any cost arising due to natural calamities like landslide, road blockage, political disturbance (strikes), etc to be borne by the client, which will be directly payable on the spot. 2. Bookings open till 31st August 2018 or till seats occupied. 3. North East is a hub of mixed ethnicity and the staple food here is rice. So expect rice as the main food in your meal courses. 4. A list of things to carry and things not to carry will be sent to you after the confirmation of your booking. 5. All the payments should be cleared out by at least 15 days prior to our expedition’s date of commencement. 1. 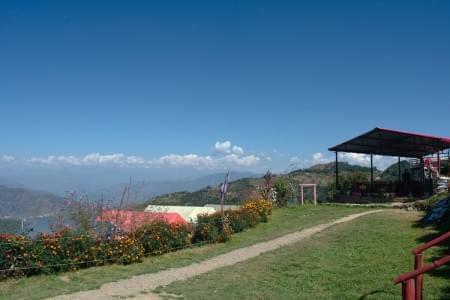 Properties used: Hotel Rodali Residency or similar at Guwahati, Hotel Dungphoo at Tawang And camping at Dirang Dzong. 2. 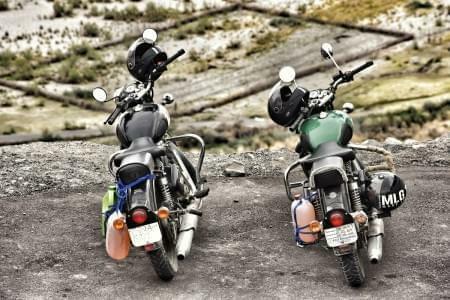 About bikes, there will be Royal Enfield- Himalayan & Classic 350.